Micro-blogging site Twitter is testing a "subscribe to conversation" feature that would notify users every time a tweet is added to the conversation in order to keep up with it, without actually becoming a part of the thread. The prototype feature, that comes as a bell icon above conversation threads was spotted by reverse engineer Jane Manchun in the app's Android version. "This is part of our work to make Twitter more conversational," the micro-blogging site said on Friday. Lately, Twitter has been exploring new ways of protecting its users from hate, abusive content and fake news. "Because of this 'subscribe to conversation' feature, users would not need to like or comment in a thread to receive updates and this could add a bit of anonymity," Engadget reported. 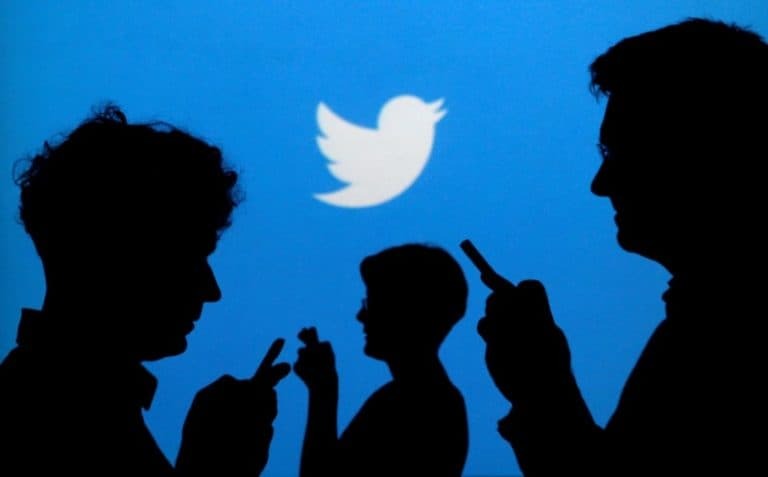 Although, there was no indication yet if or when Twitter will deploy the change platform-wide Earlier this week, the company launched its beta app "Twttr" that comes with special colour specifications for conversations. It has also been experimenting with profile preview feature and an "original tweeter" labels. Micro-blogging site Twitter is testing a “subscribe to conversation” feature that would notify users every time a tweet is added to the conversation in order to keep up with it, without actually becoming a part of the thread. The prototype feature, that comes as a bell icon above conversation threads was spotted by reverse engineer Jane Manchun in the app’s Android version.